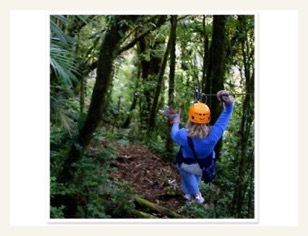 Explorations is proud to offer outstanding adventures that highlight the very best that Costa Rica has to offer in addition to custom itineraries. We are happy to help you organize your exotic holiday to explore lush rainforests, mountain cloudforests, towering volcanoes, tropical beaches, scenic rivers, wildlife sanctuaries, colorful gardens, country towns, and more. Add extra night in San Jose at the Hotel Irazú Best Western San Jose. (Other hotels can be arranged if desired.) You are welcome to extend your stay just for independent personal explorations or you may prearrange services and tours. Irazú Volcano & Orosi Valley: This tour offers a unique combination of a volcano, the old capital city of Cartago and the picturesque Orosi Valley, rich in colonial history. The trip begins by leaving San Jose behind and heading east for an hour, climbing up to Costa Rica's highest volcano at 11,000 ft. The top of the volcano has often been described as the only surface on earth that so closely resemble a lunar landscape. On a clear day, one can sometimes catch a glimpse of both the Pacific and Atlantic coasts from this imposing height. 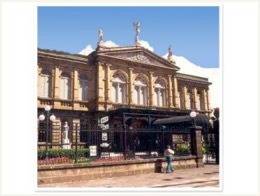 Then, after walking along the crater beds, the tour will continue to Cartago and a visit to the Basilica, the most important center of religion in Costa Rica. Soon we will descend to the historic and colorful Orosi Valley home of the first Spanish settlers, where you will have the possibility of visiting the ruins of the oldest Church of Costa Rica and the Orosi Colonial Church. Lunch will be served in a scenic country style restaurant. *Includes entrance fees, lunch, transportation and guide. 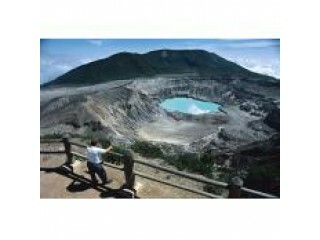 Poás Volcano & Sarchí Oxcart Factory: The Poás Volcano is located approximately one hour and a half from San Jose. The picturesque drive takes one past coffee, sugar and tropical plant plantations, and continues up through the cloud forest of Poás Volcano National Park. 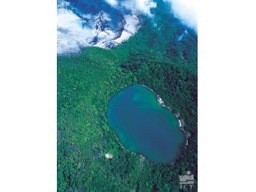 Accompanied by your naturalist guide you will walk up to the top and observe the enormous crater with its deep green lake, considered to be the largest crater in the world. 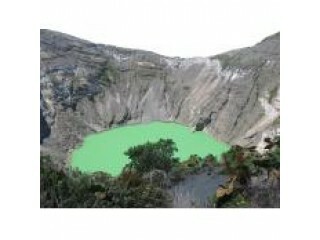 Look deep into the crater and see the still active steam and sulfur outlets. Lunch will be served in a quaint typical restaurant. After lunch you will visit the village of Sarchí, the artesian center of Costa Rica renowned for it's original woodwork, handicrafts, and the colorful hand-painted oxcarts. *Includes entrance fees, lunch, transportation and guide. Poás Volcano & La Paz Waterfalls: This tour combination will let you experience the Poás Volcano with his majestic and imposing crater at 2.708 Mts. high and enjoy a magnificent view of the Central Valley. We will continue to visit La Paz Waterfall Gardens, a Nature Park that has a variety of climates including both Cloud and Rain Forest. 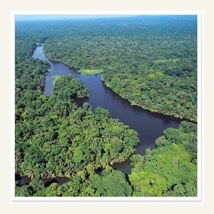 Nine viewing platforms allow you to have a close a view of five magnificent waterfalls and La Paz River. Walking a naturalist trail you can get to Magia Blanca Falls (the largest one and the most spectacular of the falls in the area). Visit the Hummingbird Garden, where your feathered friends will fascinate you as they play and fight with each other. 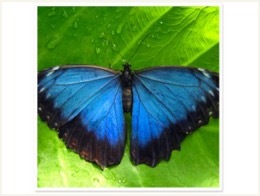 You can also visit the butterfly observatory with a beautiful collection of tropical jewels. The drive will take you through coffee plantations, sugar and strawberry fields; small towns and picturesque houses adorned by flowers of all colors. *Includes entrance fees, lunch, transportation and guide. Rainforest & Rio Perlas Hot Springs: We will visit the City of Cartago, first Capital of Costa Rica and its Basilica of Los Angeles, we will pass by the Orosi Valley and we have the opportunity to visit the Ruins of Ujarras, oldest church of Costa Rica. 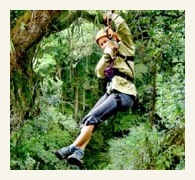 Then we will submerge you into the Rain Forest of the National Park Tapantí. 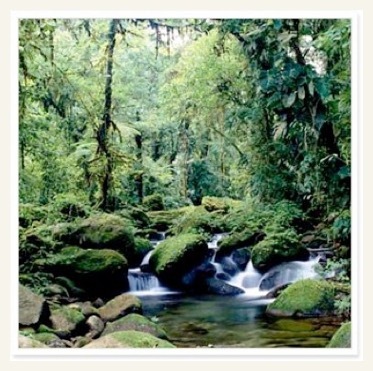 One of the rainiest sites of Costa Rica, where it will be able to admire the wonders of the rain forest in its entire splendor. We will make a panoramic tour throughout the way that crosses the low part of this park, which we will complement with a nature walk. 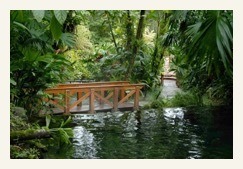 Later visit the Orosi Colonial Church, continuing to the oasis of the Barceló Rancho Rio Perlas Resort & Spa which has everything what you need for one complete physical and spirit recovery: thermal water sources, Jacuzzi's outdoors, and an ample range of therapeutic and aesthetic treatments. *Includes entrance fees, use of the facilities at the Barceló Rancho Rio Perlas Resort & Spa, lunch, transportation and naturalist guide. Sarapiquí River Boat Adventure & Poás Volcano: This complete tour gives you the opportunity to enjoy many highlights of Costa Rica in only one day, first by going to the Poas Volcano National Park, which has the largest craters in the world, and where you can experience the Tropical Cloud Forest at its best. 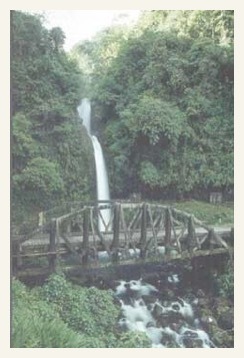 Then continue to visit La Paz Waterfall Gardens, a Nature Park that has a variety of climates including both Cloud and Rain Forest. 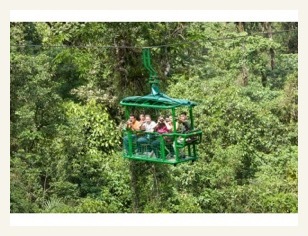 Nine viewing platforms allow you to have a close a view of five magnificent waterfalls and La Paz River. Walking a naturalist trail you can get to Magia Blanca Falls (the largest one and the most spectacular of the falls in the area). Then continue to Puerto Viejo de Sarapiquí. 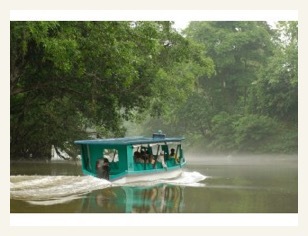 Here we'll board the boat to discover the richness of Costa Rica's nature traveling along the Sarapiqui River. 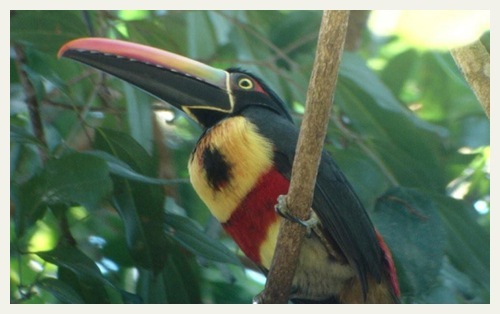 The boat ride will last two hours, time enough to witness the magnificent rain forest and its habitants, such as toucans, monkeys, sloths, crocodiles and many other species. 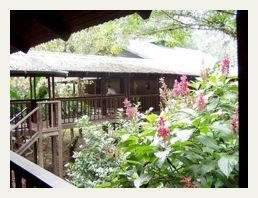 At the end of this river adventure you will come to a private farm to enjoy a home-style lunch. 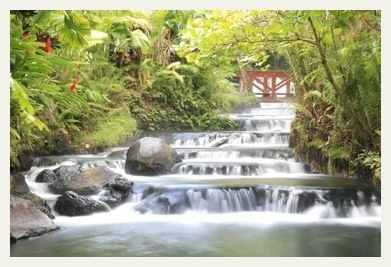 Then, you will be able to hike on one of the nature trails or explore the surroundings on horseback. In the afternoon, before returning to the city, you will enjoy the scenic view of the exuberant Braulio Carrillo National Park, as you drive through this spectacular park. *Includes entrance fees, breakfast, lunch, transportation and naturalist guide. Tortuga Island Cruise: Board a yacht at Puntarenas and enjoy The Gulf of Nicoya, and its beautiful archipelago, admiring the many sea birds, while cruising to Tortuga Island. 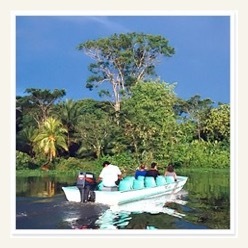 Tortuguero is the most important site of nesting for the Green Turtle in the Western Hemisphere. 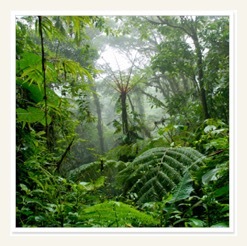 Our journey will begin by crossing through the spectacular Braulio Carrillo National Park a dense cloud forest. After going down through the mountainous pass, you will reach the lowlands, and the beginning of the province of Limon, with its many banana plantations. A stop will be made for breakfast. The after traveling for approximately two and a half hours, you will reach the riverside where a specially designed boat will be waiting to take you through the system of rivers and canals that are found in Tortuguero National Park. The boat will slowly go up the canals to allow you the opportunity to observe the rich variety of wildlife to be found, and observe the thick jungle canopy above. Lunch will be served at the lodge soon after arrival. (There are overnight optional packages for this tour. ) *Includes entrance fees, breakfast, lunch, transportation and guide. Tiquicia Traditional Evening: Traditions – Folklore - Typical Food - Typical Dance. 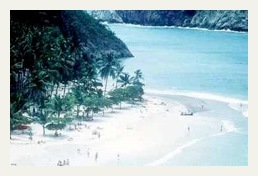 Come with us and enjoy a trip to Costa Rica past. You will enjoy a typical dinner with a spectacle of dances and folkloric traditions in one of the mountains that surround San Jose, where you will be able to admire the beautiful Central Valley with the Cities of Heredia, Alajuela and San Jose. Enjoy the flavor that distinguishes the ticos. Don't miss this unforgettable night! *Includes. entrance fees, dinner, show, transportation and guide. Traditional night dinner Pueblo Antigua: The unique presentation of Pueblo Antiguo, is a multimedia, interactive tour through the history of our country, performed in the middle of a reproduction of the old town of San Jose. Where all the colors of their architecture, customs and traditions come together to show the origin of this small country and its friendly people. The show is followed by a typical dinner buffet. *Includes entrance fees, dinner, show, transportation and guide. Sarapiquí Rainforest & Rivers 3D/2N: Choose either a tranquil rafting float (or white-water) through lush rainforest with abundant wildlife. 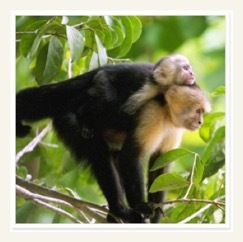 Corcovado National Park 4D/3N: All-inclusive exploration of this famous wilderness on the Osa Peninsula. Playa Grande & Baulas Marine National Park 3D/2N: Explores (boat tour) this protected area, famous for its mangrove estuary, leatherback turtle nesting area, and unspoiled beaches. Pacific Coast Sport Fishing 3D/2N: A full day and a half of deep sea fishing in some of the best waters for sailfish, dorado, red snapper, marlin. 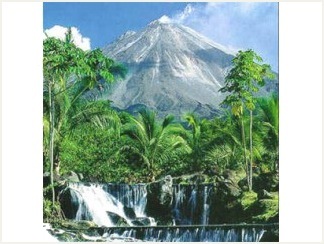 Arenal Volcano Exploration: Includes 5 nights accommodation plus room tax, 3 in San Jose and 2 at selected hotel in the Arenal Volcano area, breakfast, airport transfers, transfers between hotels, tour to Arenal Volcano & Hot Springs with dinner and entrance fee to the resort included. Best Western San José & Arenal Paraiso - 5N/6D or Best Western Irazú & Tabacón Lodge. Caribbean Exploration: 5 nights accommodation plus room tax, 3 in the city and 2 at the Caribbean beach, airport transfers, transfers between hotels, tour to Poás Volcano & Sarchí or Irazú Volcano & Orosi Valley. Snack included. Best Western San José & Escape Caribeño - 5N/6D, or Best Western Irazú & Suerre Caribbean Beach. Guanacaste Exploration: 5 nights accommodation plus room tax, 3 in the city and 2 at the beach, airport transfers, transfers between hotels, tour to Poás Volcano & Sarchí or Irazú Volcano & Orosi Valley. Snack included. Best Western San José & El Milagro- 5N/6D, or Best Western Irazú & Sol Playa Hermosa. 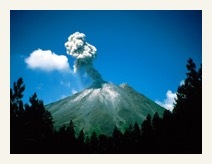 5 nights accommodation plus room tax, 3 in the city and 2 at the beach, airport transfers, transfers between hotels, tour to Poás Volcano & Sarchí or Irazú Volcano & Orosi Valley. Snack included. Best Western San José & Best Western Jacó Beach. Lively San José: 3 nights accommodation plus room tax, airport transfers, City Tour, tour to Poás Volcano & Sarchí or Irazú Volcano & Orosi Valley. Snack included. Best Western San José - 3N/4D, or Best Western Irazú. 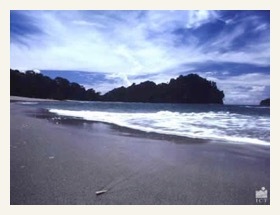 For independent travelers extending their stay, ground and air transfers are available throughout Costa Rica.